A presentation that will share the story of the Bald Eagles in the lowcountry. 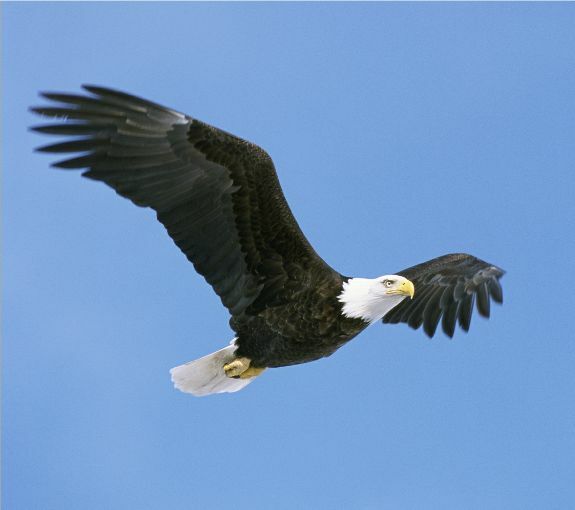 From nearly extinction to recovery, this presentation will cover the success and drawbacks of the Bald Eagle. Learn the reasons why our national bird almost went extinct and the efforts that took place to bring them back, and what we should do to secure the future of such a magnificent bird. Reservations are required by calling 843-689-6767 ext 223.